The NEA has issued an invitation to artists to share how art influences and inspires you, your family, your community. The project is called Tell Us Your Story. You can submit an essay, audio, video, and photos. In September, the NEA will begin posting stories on their website. 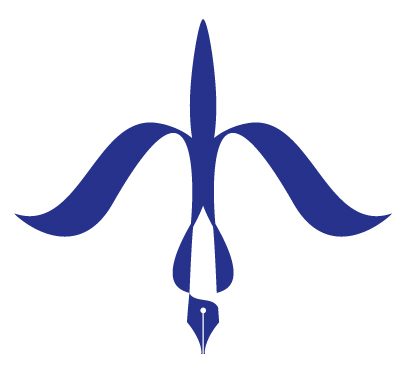 As the grateful recipient of fellowships and grants funded in part by the NEA, I wrote an essay and submitted it. 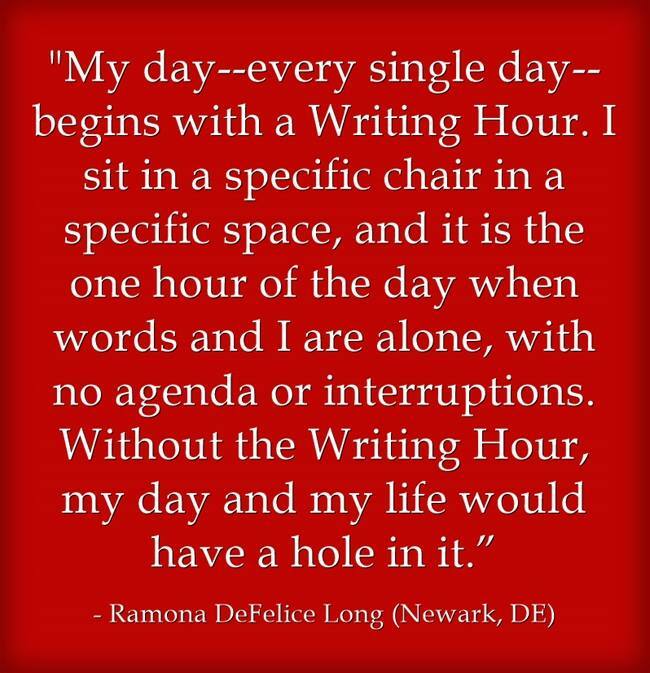 I was thrilled when, last week, the NEA made a poster from my essay, sharing comments about how writing every day has become so ingrained in my life, my day–and my life–would be missing a piece without it. Please share your story and support the NEA and NEH’s mission to preserve, protect, and promote our culture and creative history. This entry was tagged National Endowment for the Arts, National Endowment for the Humanities, NEA, NEH, Tell Your Arts Story, Writing Hour. Bookmark the permalink. I agree: awesome! Quite an honor. Thank you, Pamela! I was quite thrilled.